Patented Orthofoam™ random air-holes and high resiliency design, for better and proper spinal alignment support. Cotton pad effectively relief pressure. Luxury damask ticking which are soft and comfort. Supported by PostuRight Three-Zoned Spring System. Cushioned with extra-thick foam layer. Natural 100% cotton damask ticking treated with anti-dustmite, anti-bacteria, anti-mould that prevents the key cause of allergies and asthma. Complied with BS7177:1996 domestic flame retardant standard. Supported by 2.3mm tempered steel spring system. PostuRight Seven-Zoned Spring System: All rounded support for backbone. 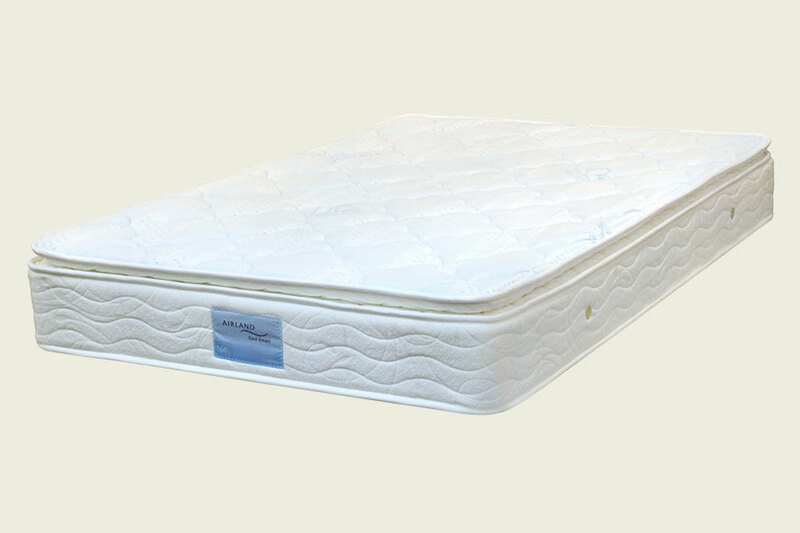 Extra firm steel coils are located at 2,4,6 zone of the mattress which provides maximum support to the heavier parts of the body. Featured with spinal protection material - Orthofoam. Ticking treated with anti-static, anti-dustmite, anti-bacteria, anti-mould that prevents the key cause of allergies and asthma. 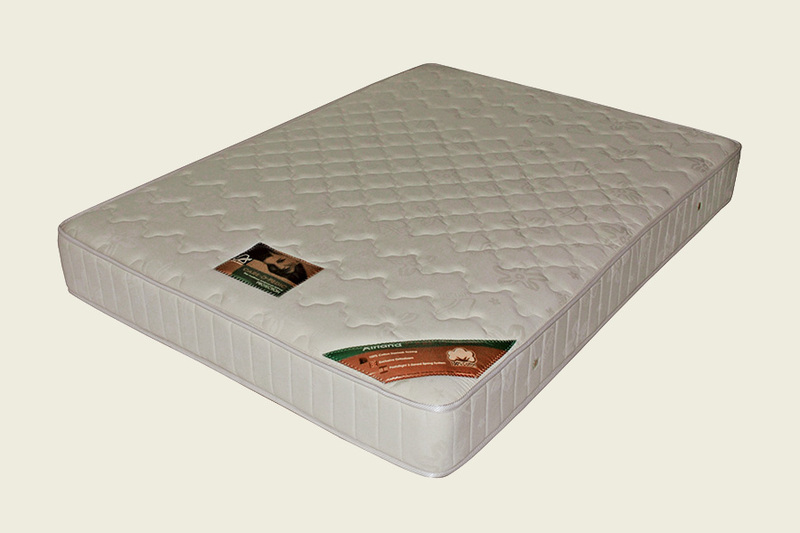 Cushioned with extra-thick foam layers. 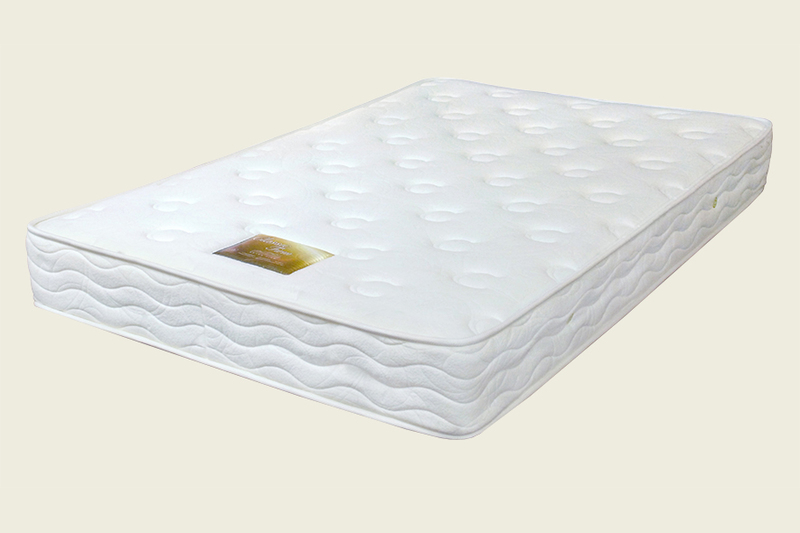 Cotton Pad – Cotton infill provide extra comfort and soft feeling on the mattress. 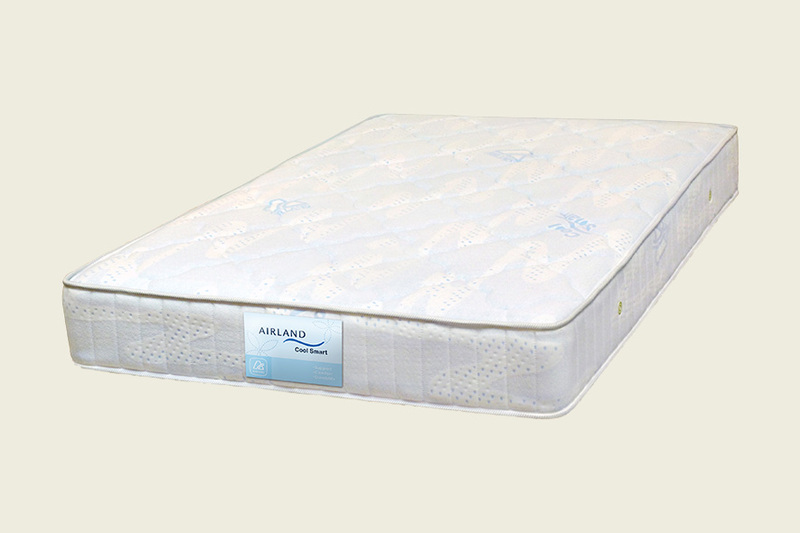 Five-Zoned spring system – Extra firm steel coils located in specific zones of the mattress which provides a balanced support in accordance with the normal body weight distribution. 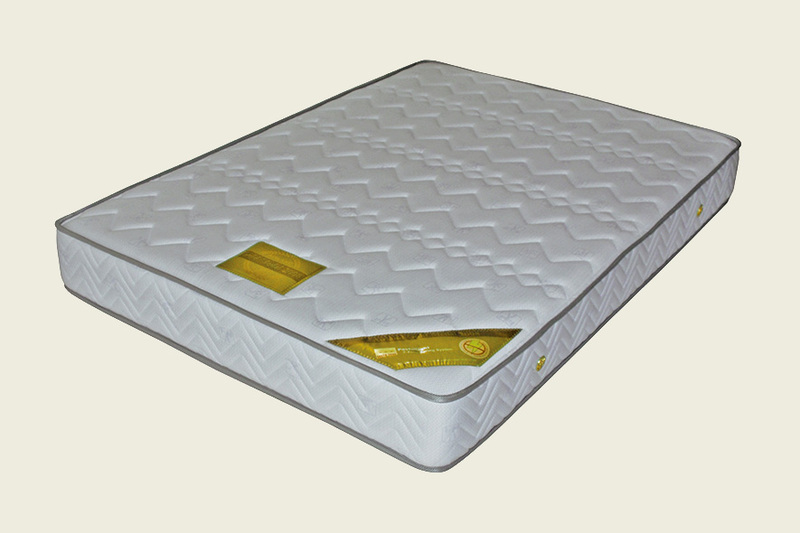 Durable 2.1 and 2.3mm Board Bonnel Coil System – provides extra firm support to the body. Patented Orthofoam™ - for better and proper spinal alignment. Ultra-thick layer – conform body’s natural curve. High quality Organic knit fabric provides extra softness, comfort and reduce skin irritation of chemicals. 5-Zone support - for better and proper spinal alignment. 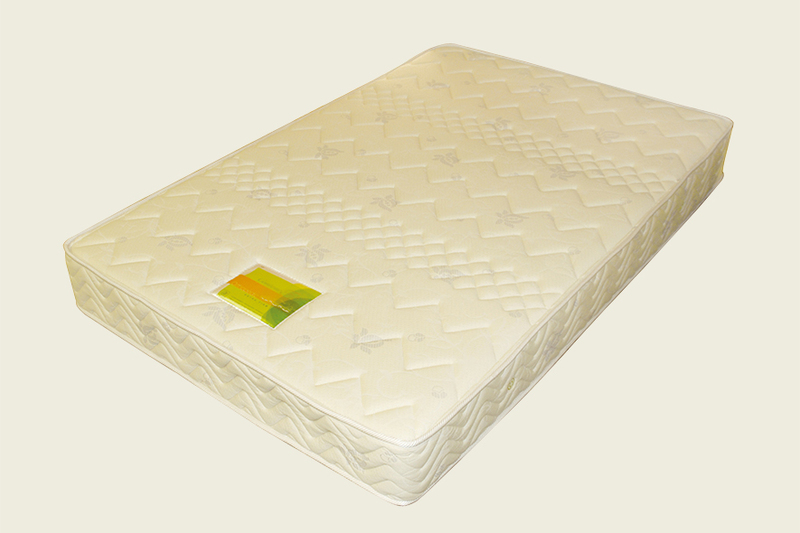 Cotton pad – effectively prevent upholsteries fall into the mattress cores. A new soft and fine ticking treated with anti-dustmite, anti-bacteria, anti-mould that prevents the key cause of allergies and asthma.